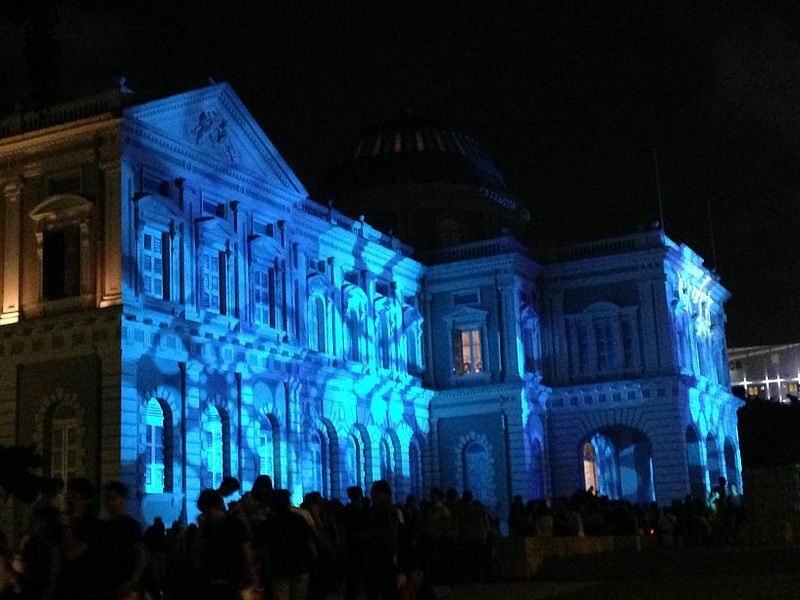 Guide to Singapore night festival – Time for some rip-roaring excitement! Heard talk on the streets about the Singapore Night Festival? Did this pique your curiosity about what all the hubbub is about? That’s exactly what you will find out! Ever dreamed of what it would be like if fictitious characters who could control several bolts of lightning ever came to life? Here at the Singapore Night Festival, witness your imaginations come to life with the performance of 2 mere humans throwing electric blows at each other! The Night Festival is truly the place where the most magical dreams come to life! Witness the display of dream-like creatures floating across the streets as they put on an enchanting show. Could you spare a dime for a robotic performance? This act is inspired by the automatons from the 19th and early 20th centuries. Slip in a coin and enjoy as the actors play the role of interactive automatons. Now it’s time to get your adrenaline pumped up. Watch a fierce authentic wrestling match and experience the thrill of flying punches. If you plan on visiting in time for the festival, consider a stay at hotel chains like Clarke Quay hotels Singapore at accommodation option close by like Park Hotel Clarke Quay for instance. Next Post Must Try Meals in Bangkok – Explore a foodie’s paradise!